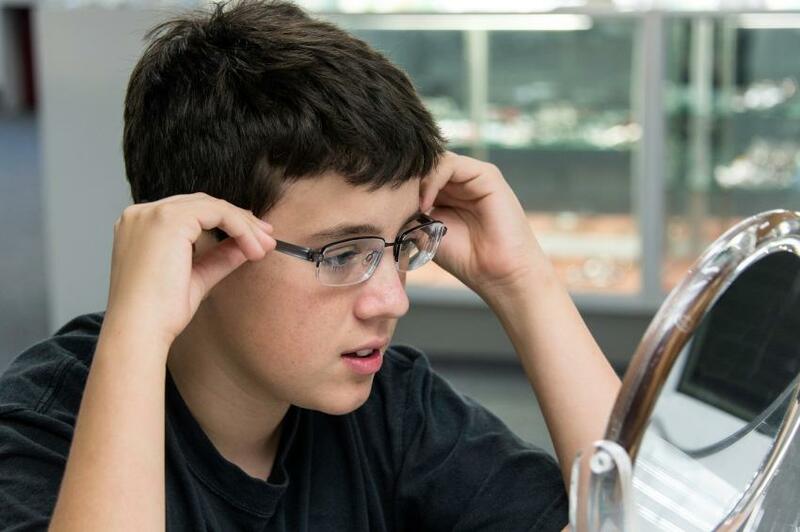 50% off your second pair of lenses when you purchase a complete pair of glasses. Discounted price applies to the lower priced pair of glasses. Some restrictions now apply to this offer. $85.00 FRAMES ON SELECT STYLES!! This promotion includes POLYCARBONATE lenses, a FRAME and one year warranty for a great price! Transition lenses and anti-glare coatings can be added. The promotion applies to children under 18 years old. *Some prescription restrictions may apply. *Call our office (616 459-0641) to schedule an eye exam for your child or schedule one online through our "appointment request" link on our website.